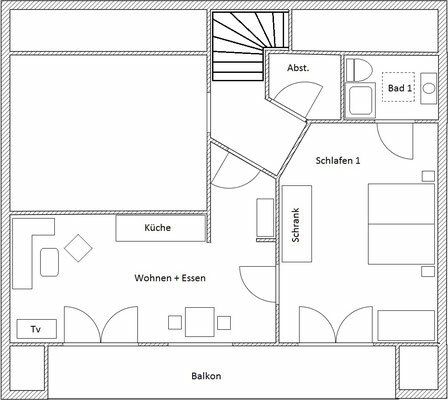 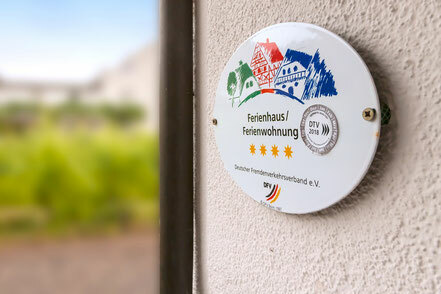 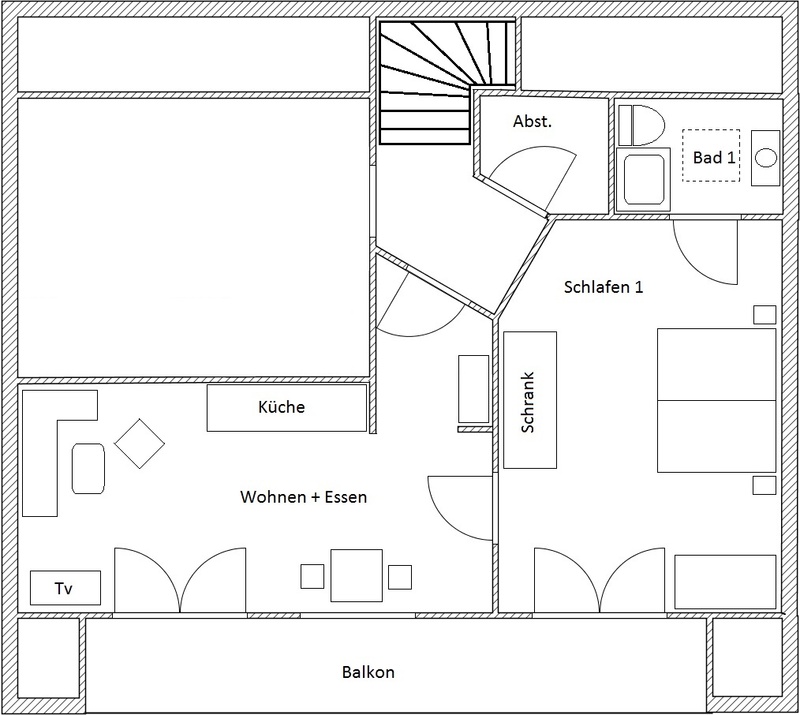 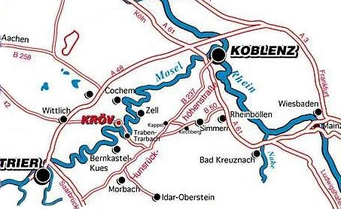 Our Apartments: - ferienweingut-condnes Webseite! In your holiday you can relax - we are a none-smoking house. 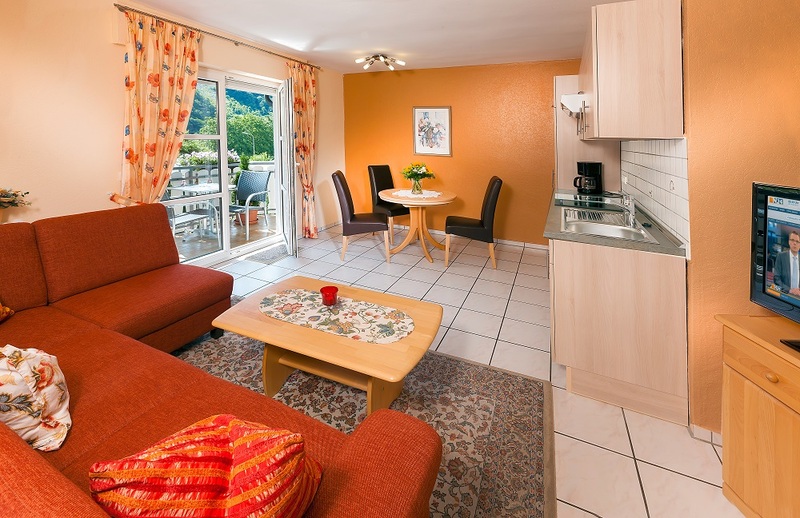 Every apartmemt has a comfortable living-room with an extendible couch, dinette, a well appointed kitchenette, plus one seperate bedroom with an extra bathroom. 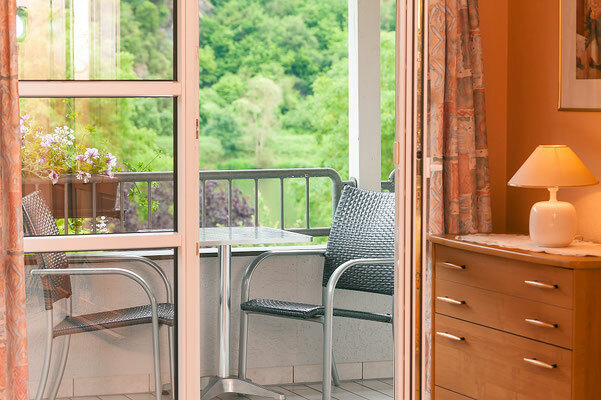 Wi-Fi (Internet access via W-Lan), TV and radio, are sure as bed linen, towels, tea towel and a balcony table with chairs. 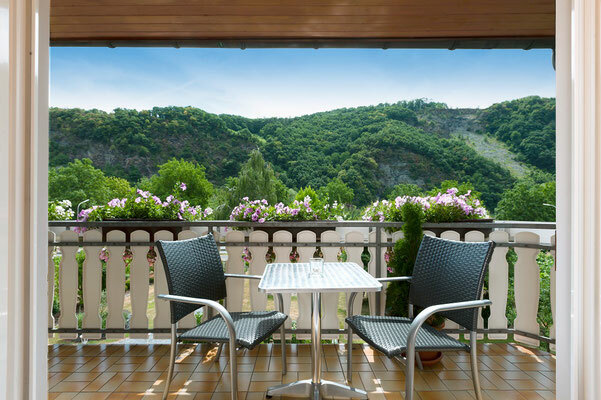 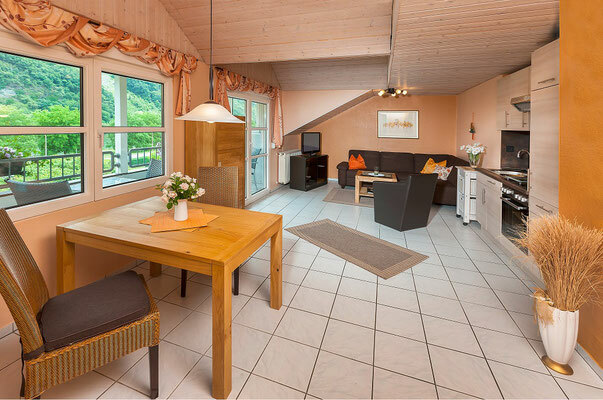 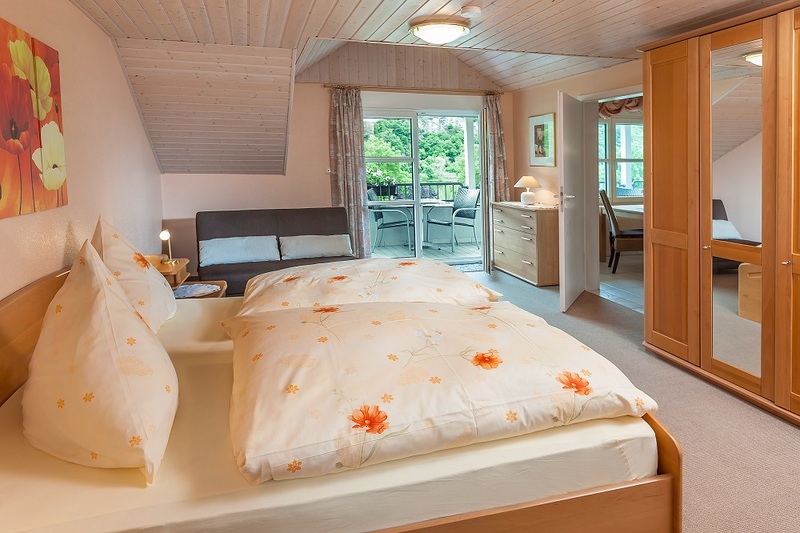 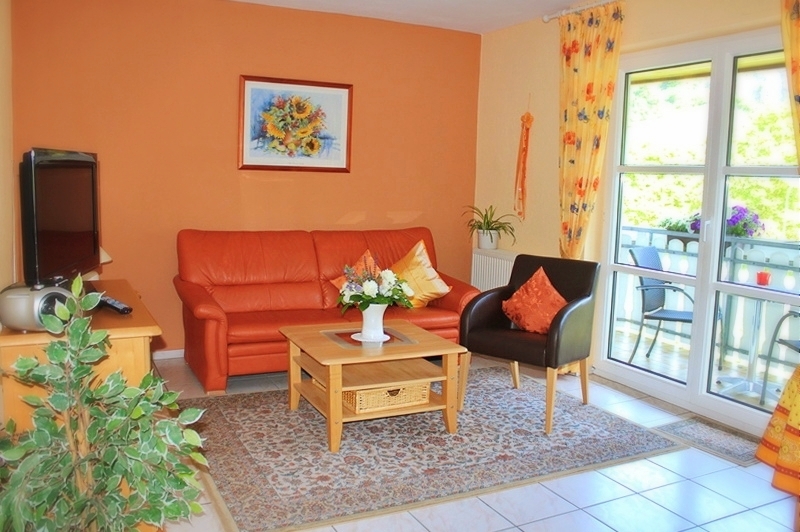 You have a fabulous view of the Moselle river, which can be seen from your covered balconies. It is for 2-3 people appointed with a living room with kitchenette, dining table and lounge with extendible couch, Wi-Fi (Internet access via W-Lan), TV and balcony with Moselle view. 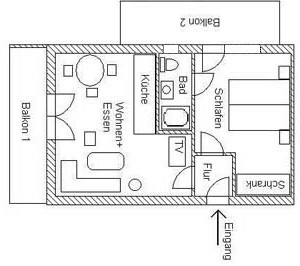 There is a seperate sleeping room with bathroom. 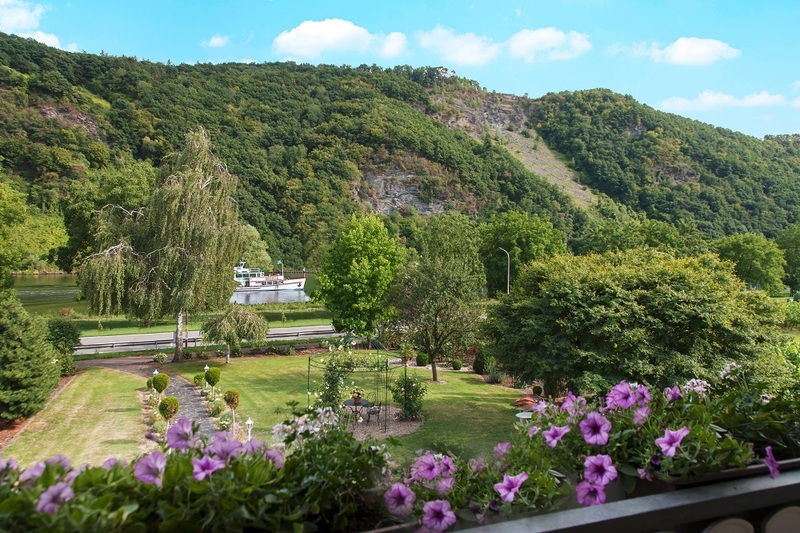 It is for 2-3 people appointed with a living room with kitchenette, dining table and lounge with extendible couch, Wi-Fi (Internet access via W-Lan), TV and balcony with Moselle view. 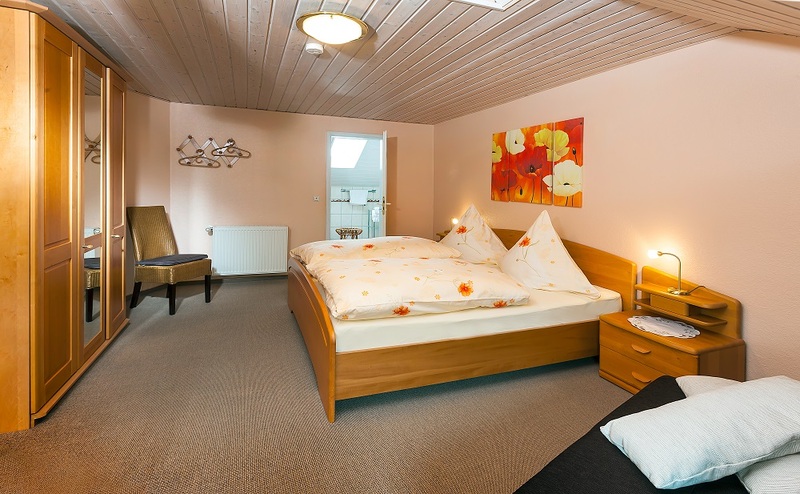 There is a seperate sleeping room with bathroom. As well as a second sunny balcony. 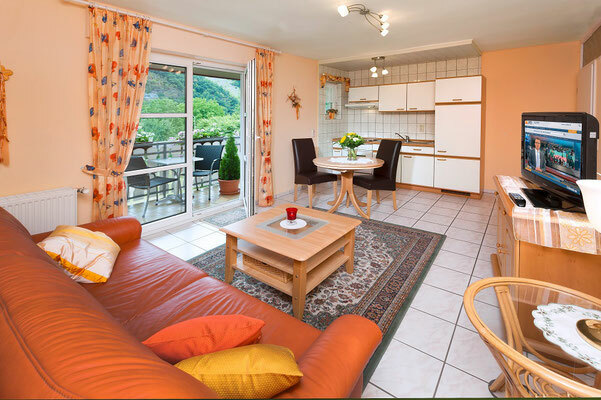 It is for 2-3 people appointed with a large living room with comfortabele seating and dining area, extendible couch, kitchenette, Wi-Fi (Internet access via W-Lan), TV and balcony with Moselle view. 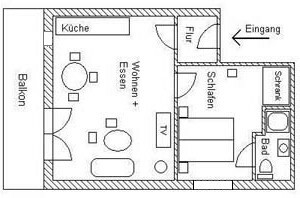 There is a seperate 3-bed room with bathroom.